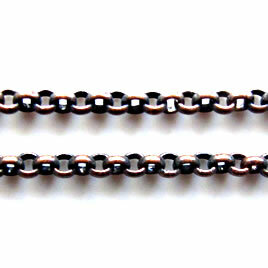 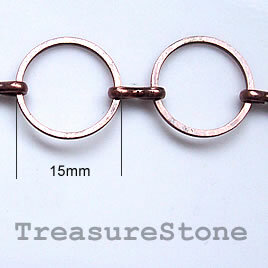 Chain, brass, copper-finished, 2.5x3.5mm. 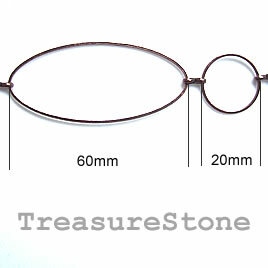 Sold per meter. 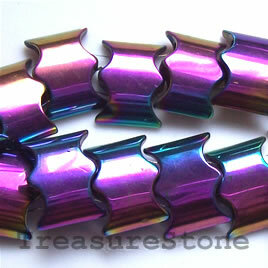 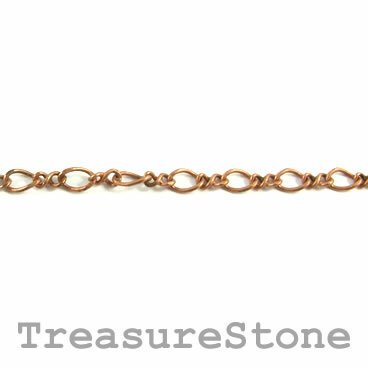 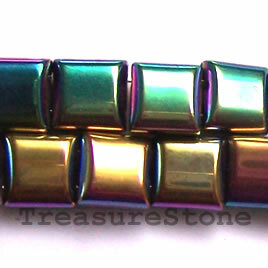 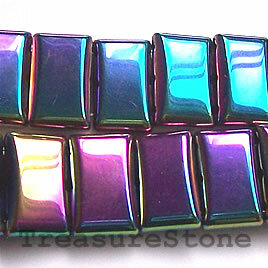 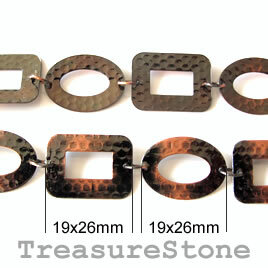 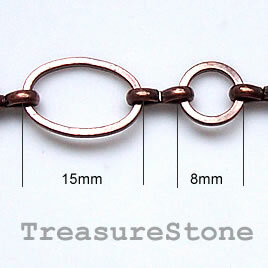 Chain, brass, copper-plated, 2mm rolo. 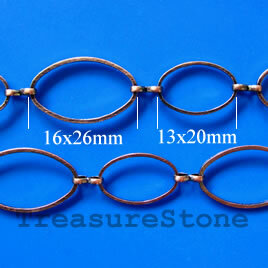 Sold per pkg of 1 meter.